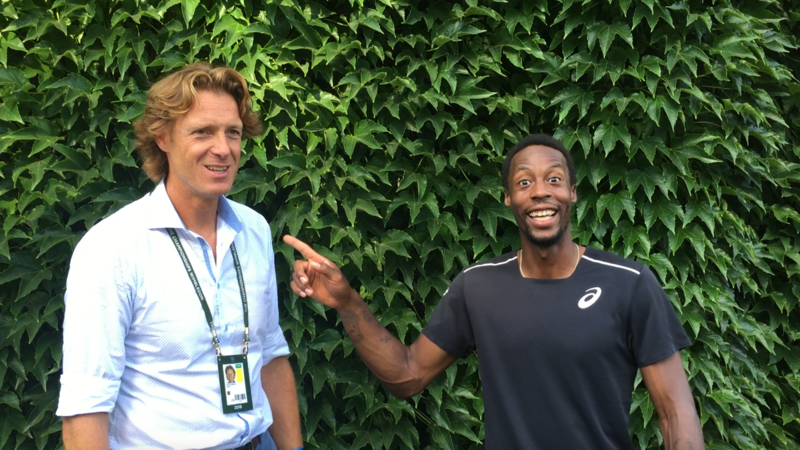 Gaël Monfils, the French showman who reached the fourth round at Wimbledon, has confirmed his participation at the European Open. Last year, Monfils couldn’t make it due to an injury, but the 31-year-old Frenchman will be present this season. Monfils has been a certainty in the top 50 of men’s tennis for years. In 2016 he was even ranked sixth. 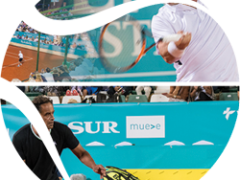 Furthermore, he is loved on tour for his showy tennis. Diving, tweeners, trick shots, … he can do it all, and he will bring it to Antwerp next October. 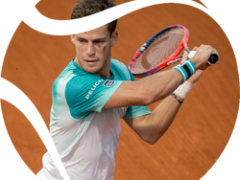 As such, Monfils will join David Goffin in the Belgian’s home tournament, where they can potentially meet again after their memorable last encounter during this year’s Roland Garros. 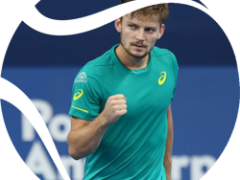 There, Goffin won a nerve-wracking match in five sets.